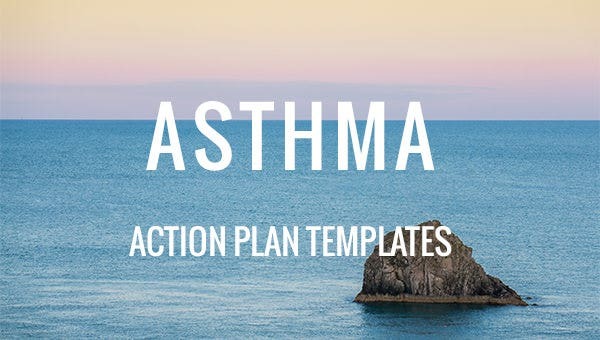 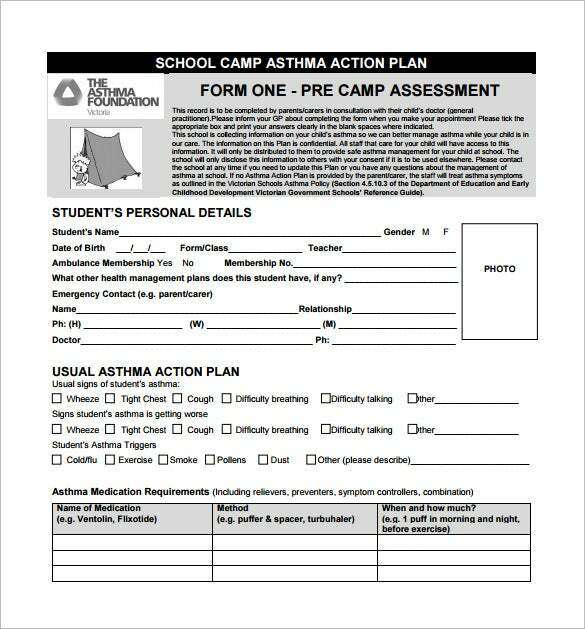 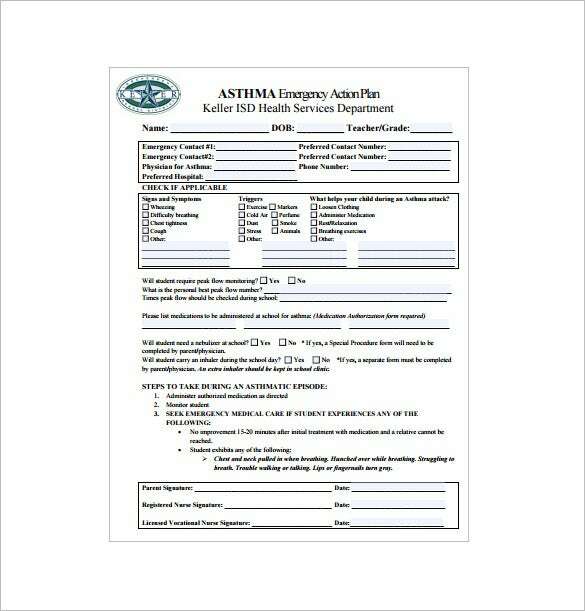 Each asthma patients experience with asthma may be different but our Simple Action Plan Templates are very versatile to deal with any kind of asthma. 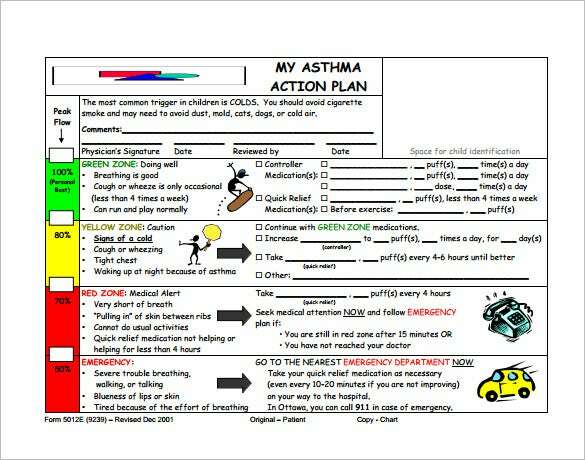 Merely noting the symptoms would not help to cure this disease if you do not know what actually you should take note of. 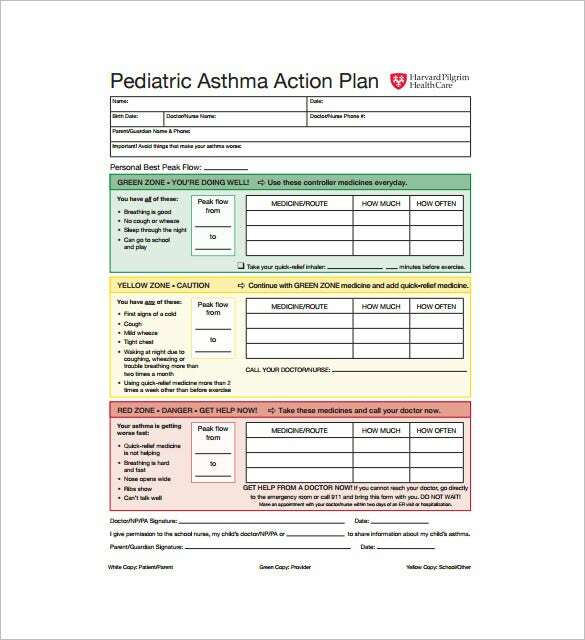 Here’s where these templates could help your doctor! 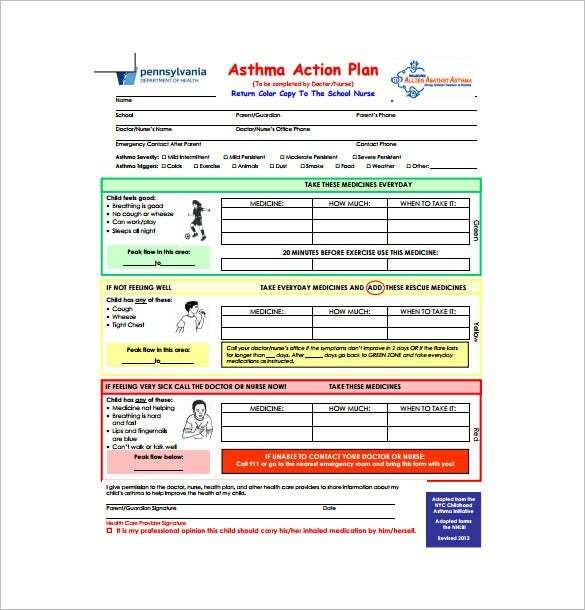 So just rely on us who are specialized in designing all kinds of templates and ensure complete care of your dear ones suffering from this disease. 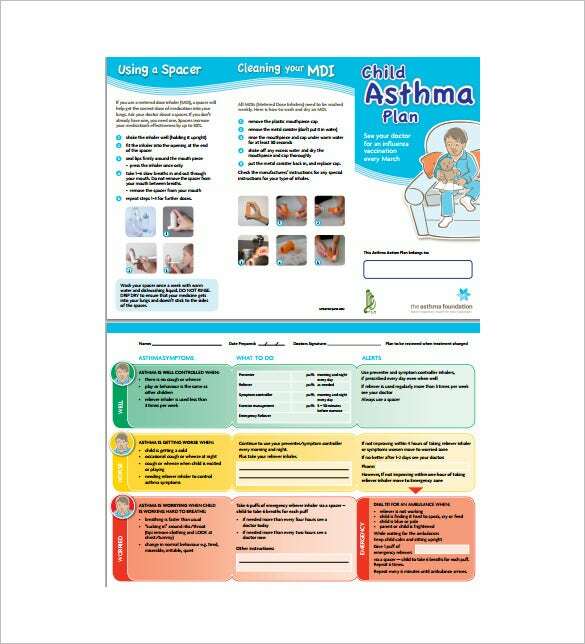 If and d when you need to access asthma action plan templates, feel free to visit our website and you will always be able to find many samples and examples of asthma action plans. 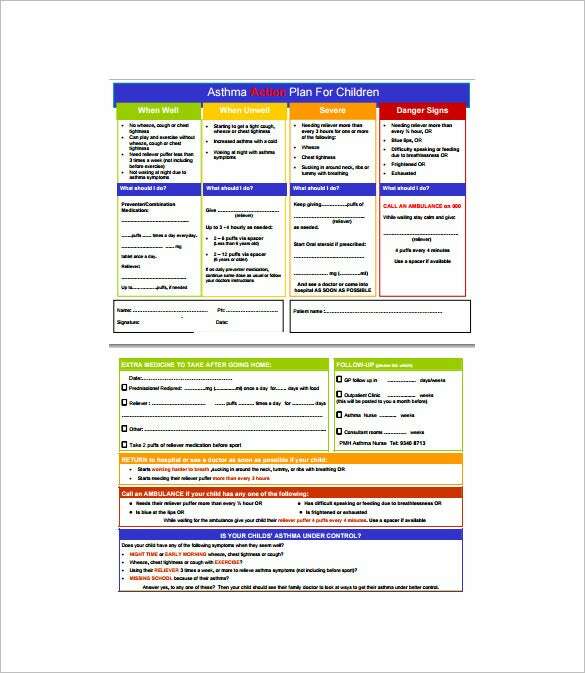 All the templates are downloadable, editable and fully customizable. 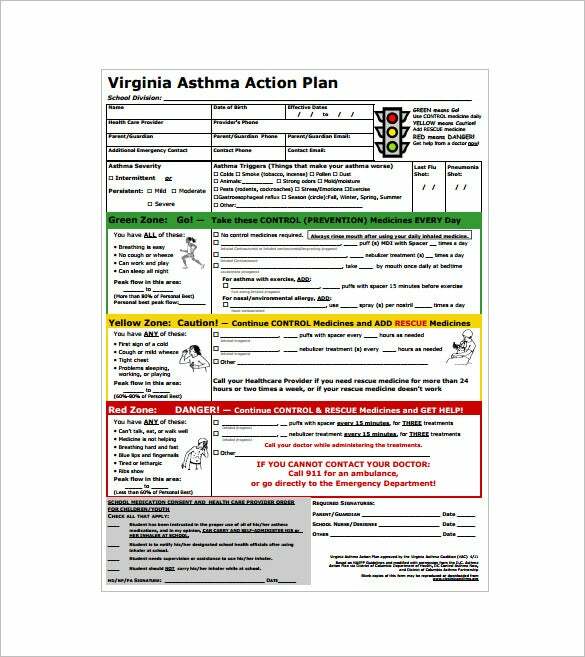 Make changes as you deem best, and take print outs right away! 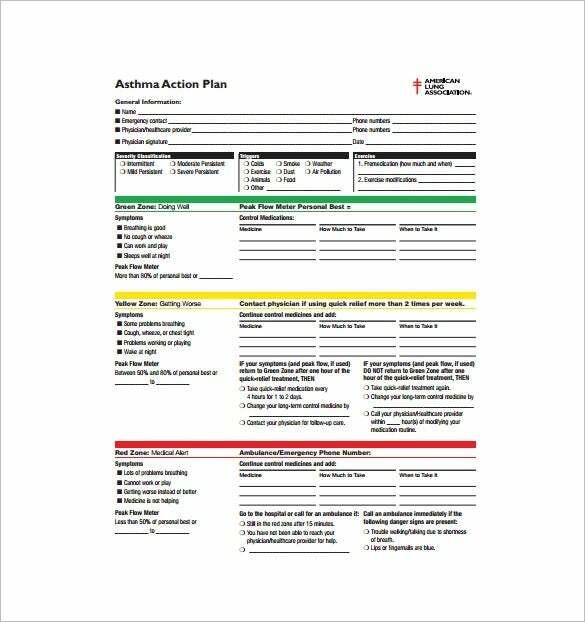 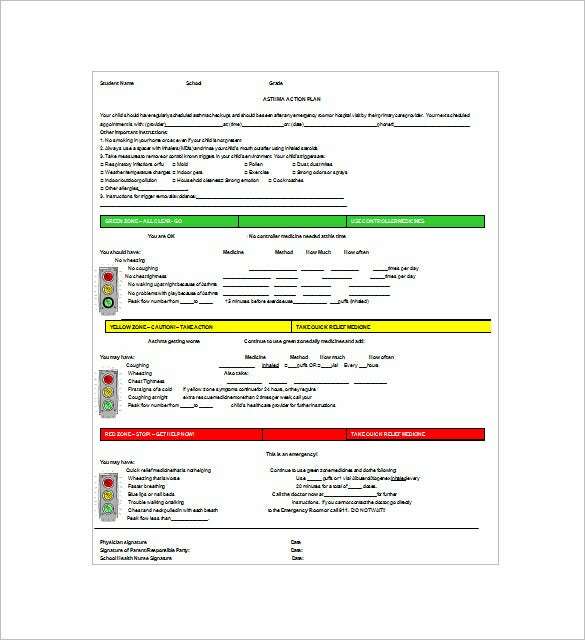 You can also see Action Plan Templates.